Introduce some excitement and drama to your event with the addition of some special effects to give your event the celebrity feeling. From pyrotechnics that’ll help start the party with a bang to storm lanterns which will help create a romantic and intimate atmosphere. 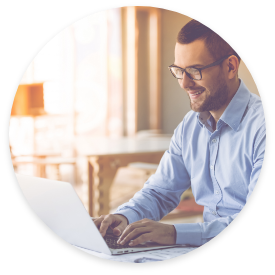 Whatever your vision for your event we’ll be happy to help you achieve it. 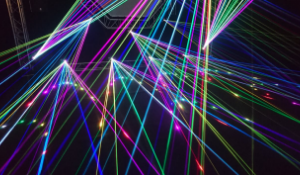 At Core Event Hire we have a fantastic range of special effect equipment and lighting available for hire and have listed some of the available options below to help give you an idea of some of the most popular choices. 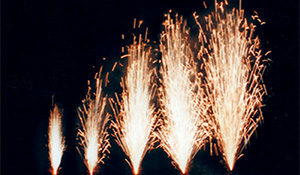 For creating an impressive and dramatic effect, Flambeaux are the perfect choice. 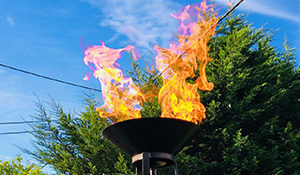 A metal basket sits on top of a 2.5 metre tall tower producing a gentle flame that reaches a couple of feet in height. Our haze and CO2 jets create a spectacular effect that’s incredibly popular in the music industry and for party venues such as nightclubs. They create plumes of fast disappearing white smoke or haze that can be fired at any angle. Want to give the impression that you’re floating on clouds for your first dance? 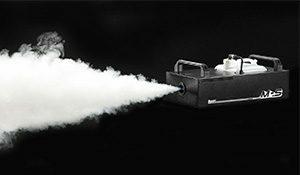 Then a dry ice machine is the choice for you. They can also help to create a dramatic entrance on stage for theatres and productions. 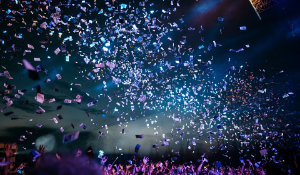 A great way to take to the stage and launch a product, our UV and strobe lighting hire can add a sense of excitement to your event. 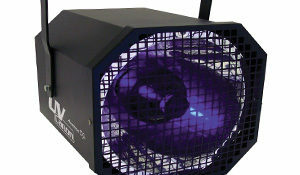 From fashion runways to the lead speaker at a conference, use our lighting to put on a show. 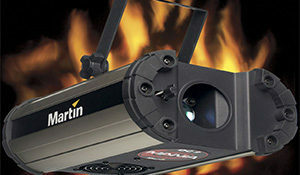 Whether you want to give the illusion of fire with an artificial silk flame, or fill the air with real flames with one of our pyrotechnic flame projectors we’d be happy to help. Alternatively for a watery effect how about our water projections that can create waves, ripples and other watery effects, without the inconvenience of getting wet. 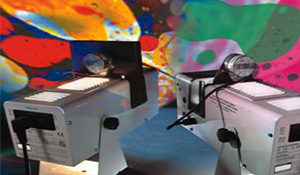 Our streamers, confetti and glitter cannons will help produce a lot of material in a short space of time. These are the perfect choice for a wedding helping to cover the bride and groom in confetti and create some simply stunning photographs. 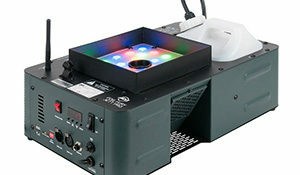 From Gobo lighting and Fresnel lanterns to coloured smoke and flame projectors, we’ve got a huge choice of pyrotechnics effects that are a great choice for the theatre, as well as events and productions. 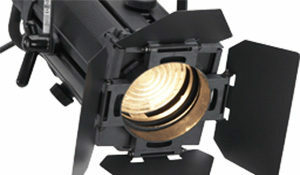 Gobo lighting, follow spots and Fresnels are just some of the theatre lighting options that we have available to hire. Additional equipment for hire includes profile lighting, DMX lighting controls and of course all the rigging and staging to help you set the stage. From bangs and smoke to flames and dry ice, we can create effects that are tailor made to the needs of your theatrical production. Theatrical flashes and stars offer a great sparkle effect for grabbing attention while our jets and garbs produce longer effects to hold your attention. Whistle cartridges offer a directional sound effect while coloured smoke can help create suspense. 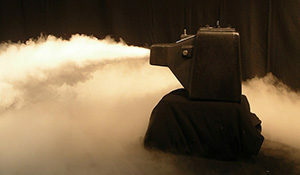 For theatre productions and staged events a smoke machine is the ideal way to add drama and a sense of atmosphere. When combined with lighting displays they can be used to create stunning visual effects and show off the lighting to full effect.